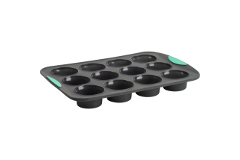 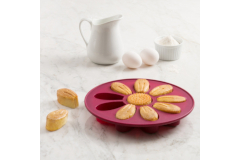 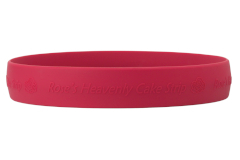 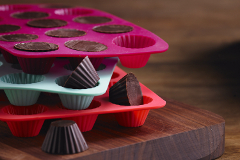 Silicone bakeware is a great choice when you want bakeware with easy clean up properties. 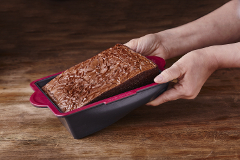 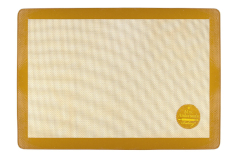 Food grade safe, choose from many great brands of liners and bakeware today. 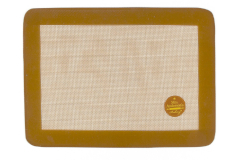 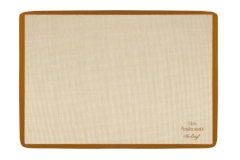 Mrs. Anderson's Silicone Half Size Baking Mat 11 5/8" x 16 1/2"
Mrs. Anderson's Silicone Baking Mat 7 7/8" x 10 7/8"
Mrs. Anderson's Silicone Bread Crisping Mat 11 5/8" x 16 1/2"